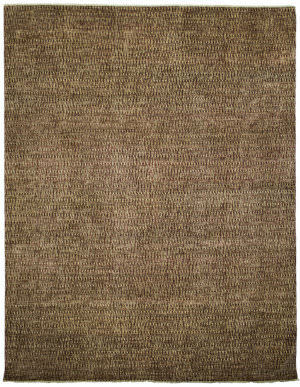 …price. 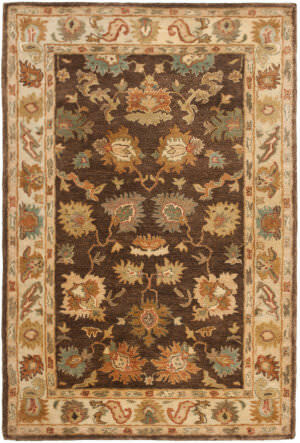 This rug blends well with antiques as well as some old world style leather furniture. 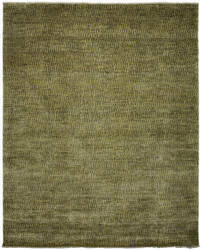 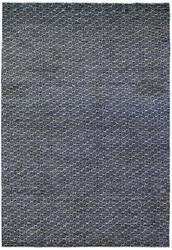 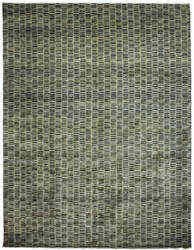 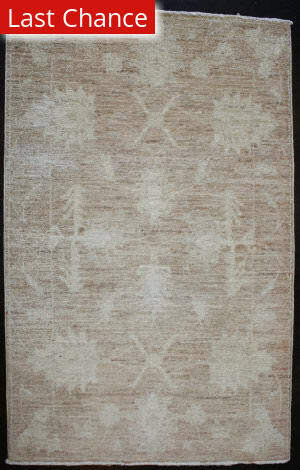 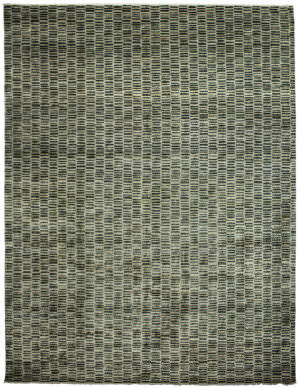 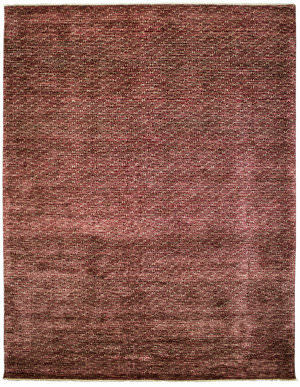 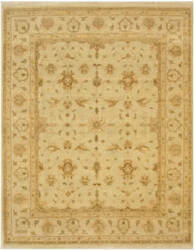 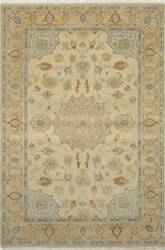 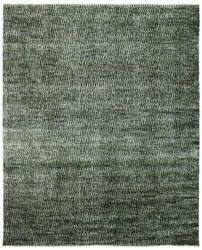 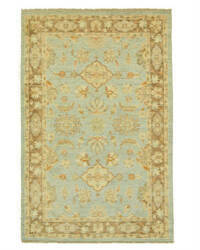 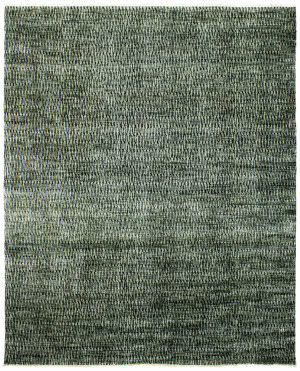 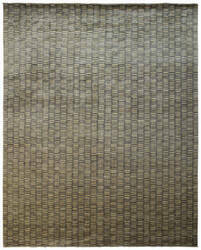 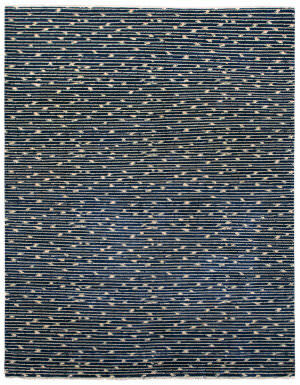 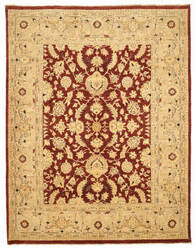 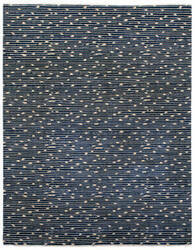 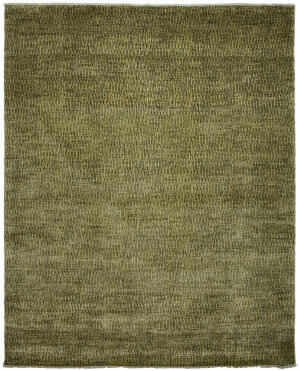 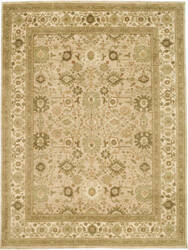 This heavy rug is hand knotted with extrememely soft yet durable wool. 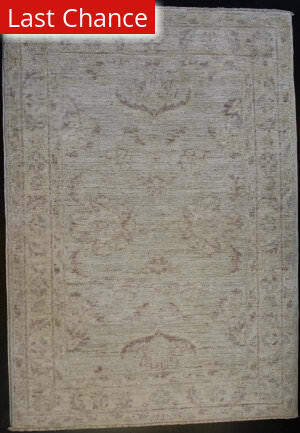 Have this rug treated with our exclusive commercial grade stain repellant to really extend the crisp, new look of this fine rug. 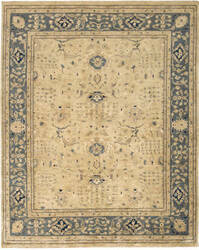 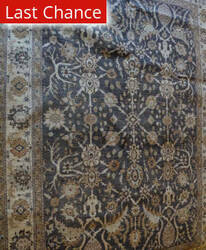 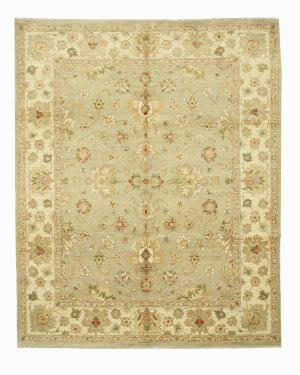 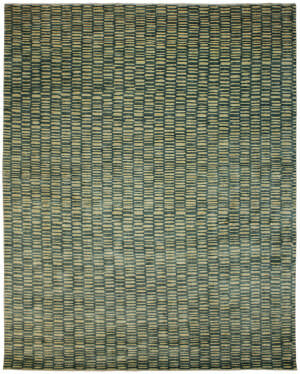 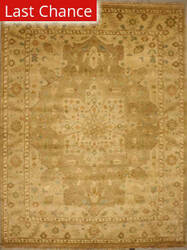 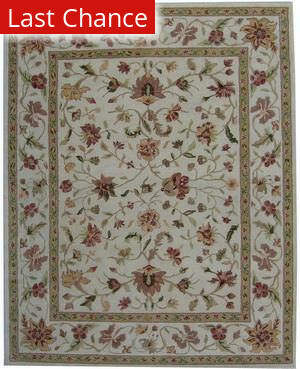 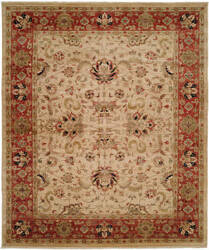 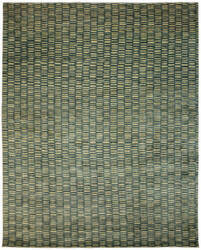 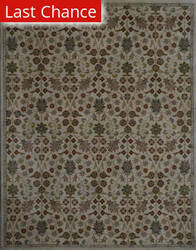 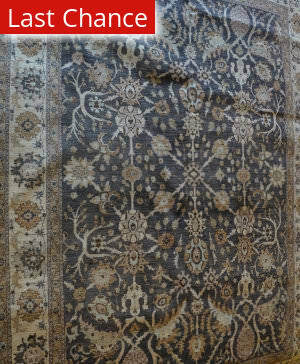 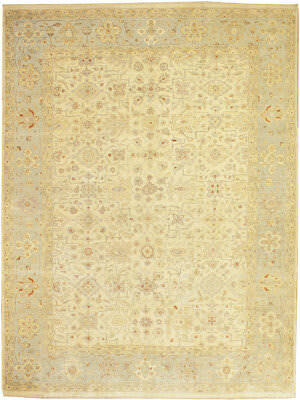 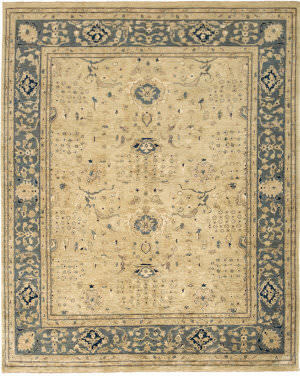 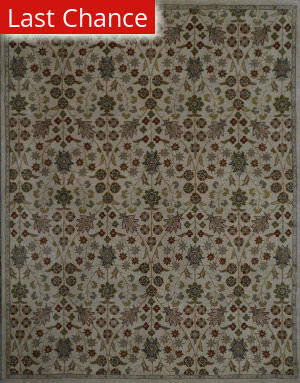 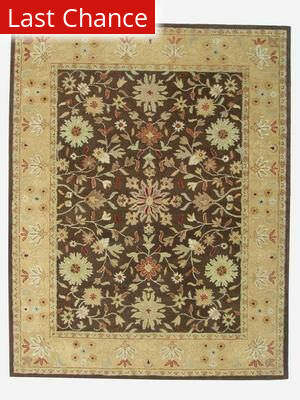 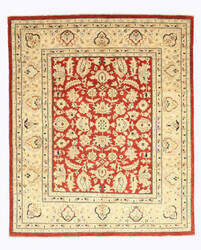 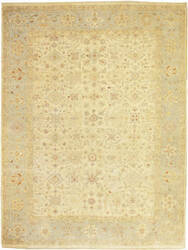 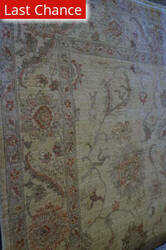 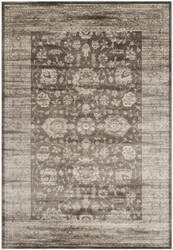 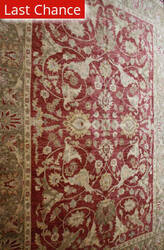 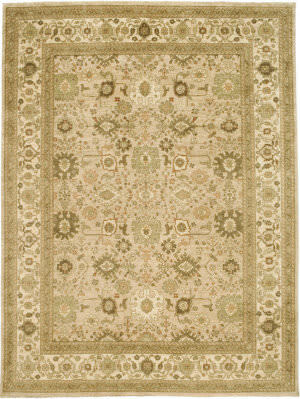 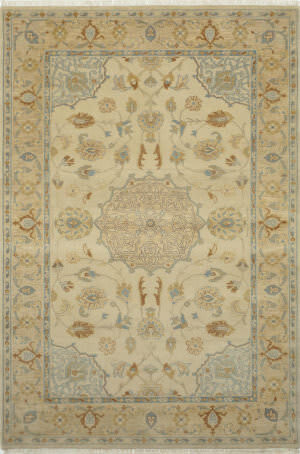 Decorate any room with this sophisticated Peshawar rug and enjoy its' hand knotted quality for years to come. 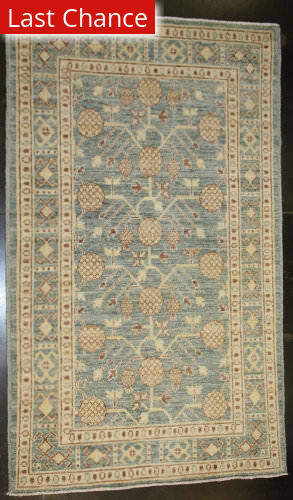 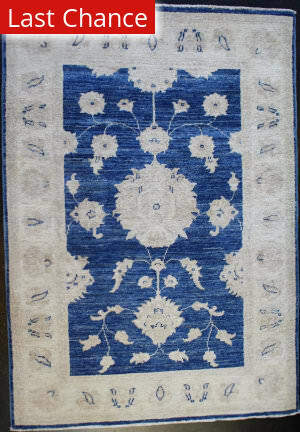 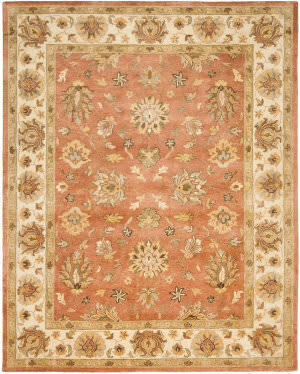 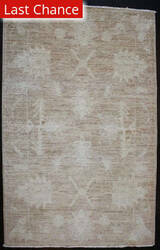 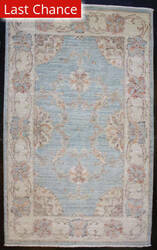 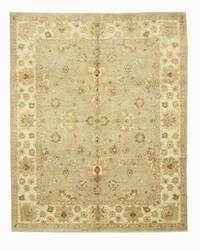 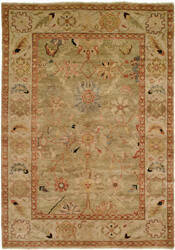 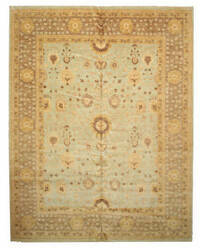 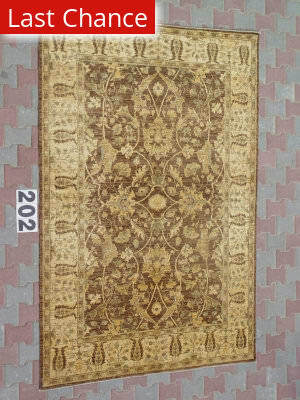 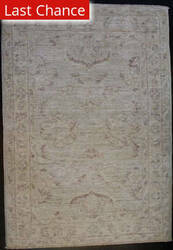 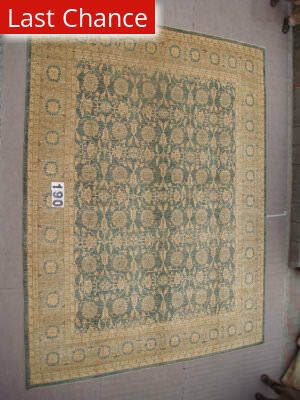 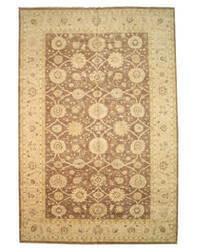 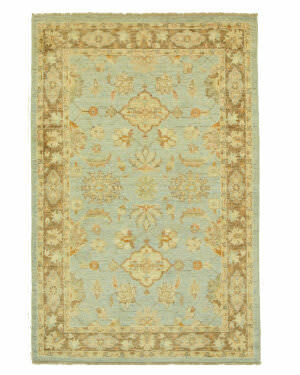 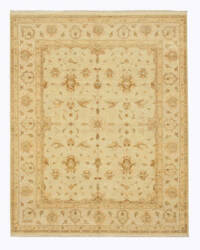 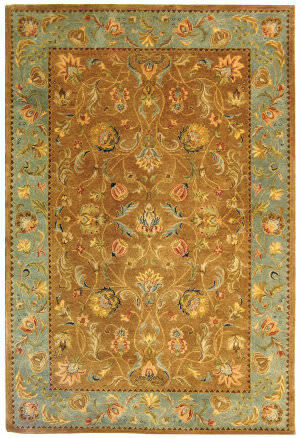 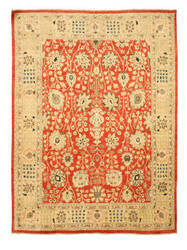 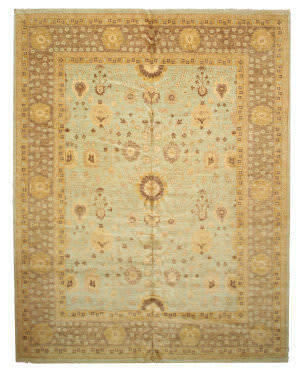 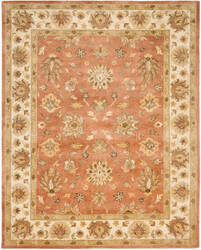 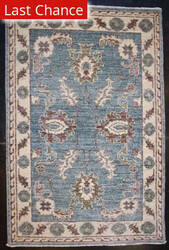 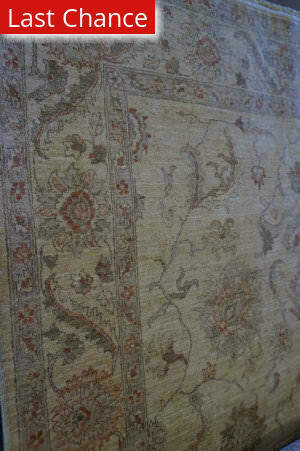 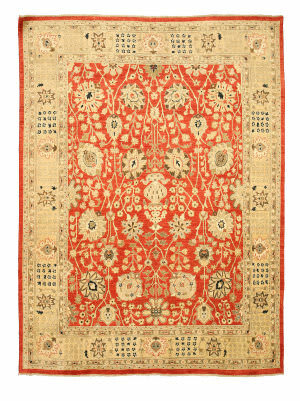 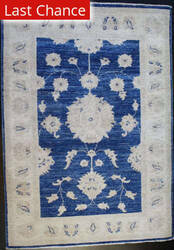 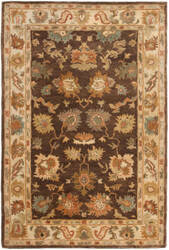 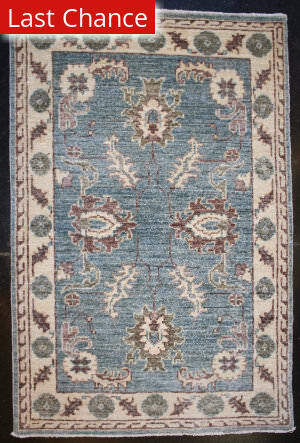 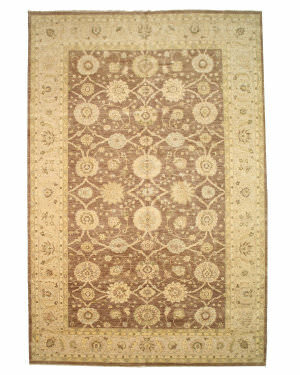 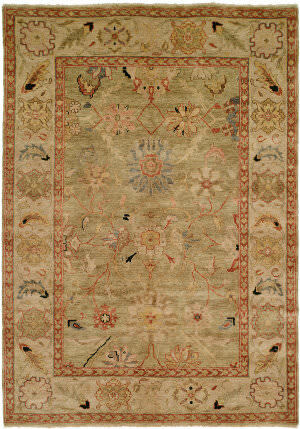 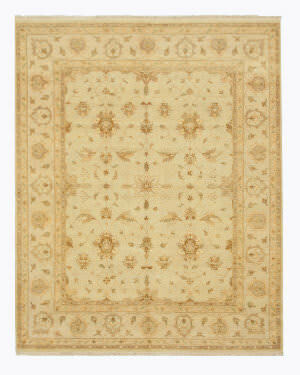 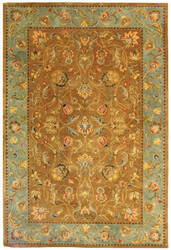 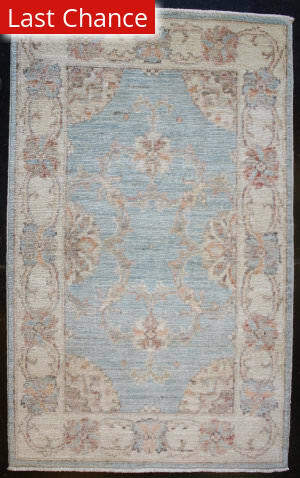 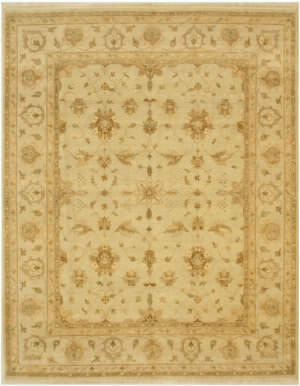 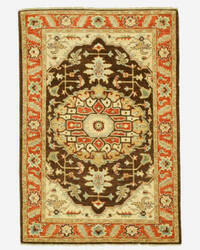 A vintage rug with a lot of character, this beauty is sure to dress up any room. 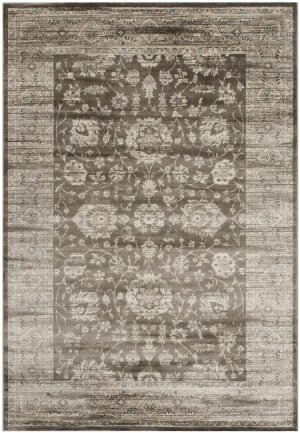 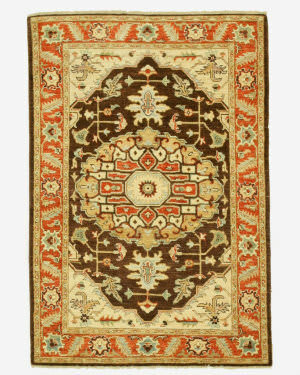 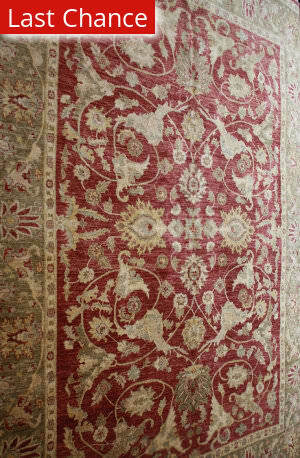 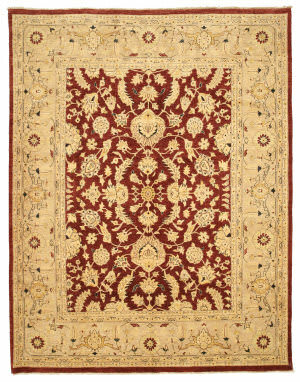 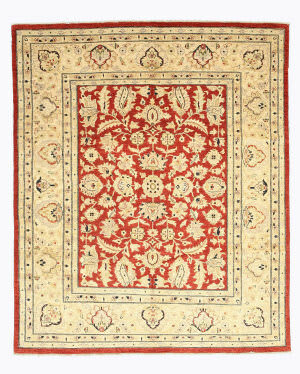 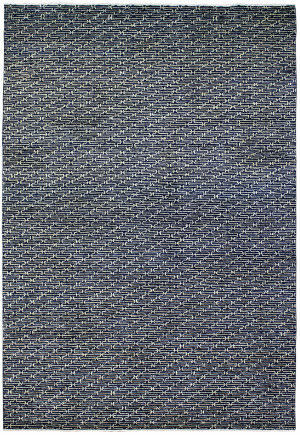 Hand knotted with premium wools and natural dyes, this very detailed, abstract Peshawar design from Pakistan is wonderfully contrasted by the delightful irregularity of the weave. 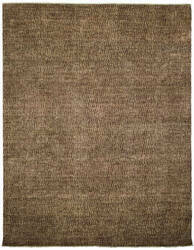 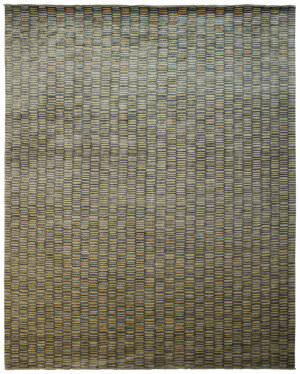 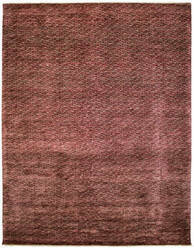 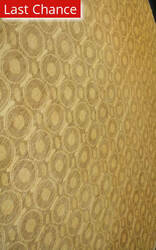 The heavily abrashed field and outer edge is woven in shaded soft brown and is nicely contrasted with warm sand.